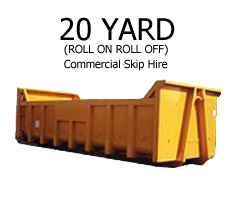 We specialise in providing grab lorry hire for inert waste removal and also the supply of recycled aggregates. Working on a hard site that has no access for a skip? Or is there is just not enough waste to fill a skip? Why not use our tipping facility and weighbridge? Commercial customers with a waste carriers licence only. On arrival, you will be directed to our weighbridge station where the load will be weighed before tipping. When the load has been tipped the contents will then be logged and the waste will be stockpiled for loading into our separation station. We will then separate all waste streams for recycling. Commercial customers with a waste carriers licence only. 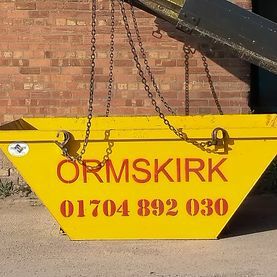 Contact us now to enquire about our grab lorry hire services, ideal for waste removal in Ormskirk, Lancashire.